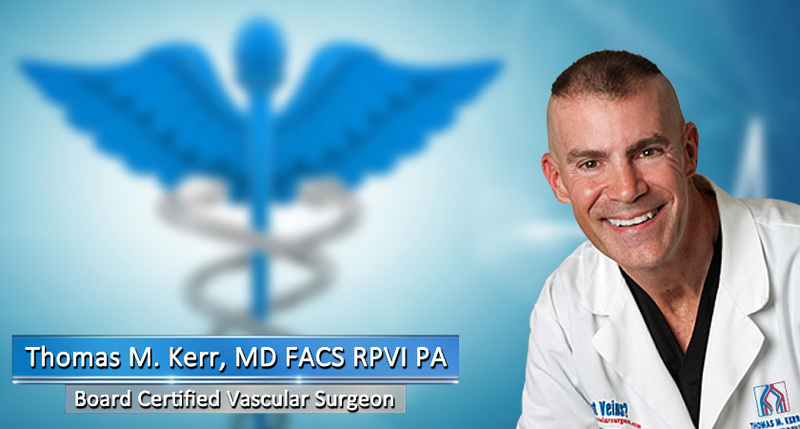 Vascular Surgeon Riverview – Dr. Thomas Kerr has devoted his life to the practice of vascular surgery and the study of venous disorders so that he can deliver the best results and highest quality of care to his patients. 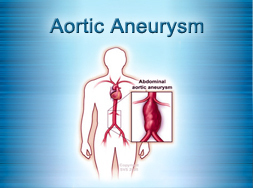 He has improved the health and has saved the lives of thousands of patients who were suffering from peripheral arterial disease, venous insufficiency, carotid artery disease, aortic aneurysms and all other life-threatening arterial and vascular disorders. 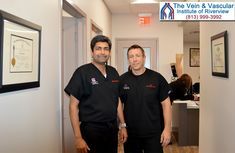 With over 20 years in practice, Dr. Kerr is an expert in every kind of vascular surgery procedure, from simple varicose vein removal to the most complex emergency vascular surgery. Riverview Board Certified Vascular Surgeon, Dr. Thomas Kerr earned his medical degree from Temple University, and then completed his internship and general surgery residency at Temple University Hospital. Dr. Kerr became one of the acclaimed Kachelmacher Memorial Research Fellows, and studied under Dr. John J. Cranley. 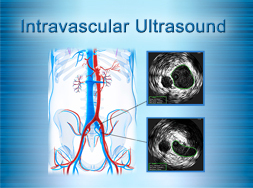 He has published original research and he has lectured on vascular topics. Vascular surgeon, Dr. Kerr completed a fellowship in vascular surgery at Good Samaritan Hospital, in Cincinnati. Then, after being awarded a traveling fellowship from the Society for Clinical Vascular Surgery, Dr. Kerr traveled to Europe to further his training with world-renowned vascular surgeons. In addition to becoming a Board Certified Vascular Surgeon and a fellow of the American College of Surgeons (FACS), Dr. Kerr also became a board certified physician in vascular interpretation (RPVI). Having all these certifications, and being one of the few vascular surgeons who have passed four separate board examinations, Dr. Tom Kerr is one of the top vascular surgeons in Riverview , Florida and in the Country. 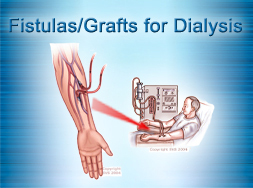 Dr. Kerr has authored multiple book chapters, has co-authored a book on vascular disease, and has had several peer-reviewed articles on venous disease published in highly reputable medical journals. He is also a Clinical Associate Professor of Surgery at the University of South Florida. His extraordinary dedication and specialized studies of venous disorders has allowed Dr. Thomas Kerr to become one of the first recipients of the American Venous Forum Research Foundation Award for Studies in Venous Diseases, and a recipient of the Taylor-Caswell Teaching Award from Temple University. 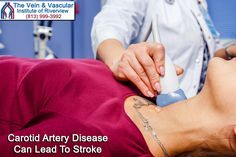 Based on Dr. Kerr’s career accomplishments, you probably already know that you can trust your vascular health and your life with such an experienced and reputable vascular surgeon. 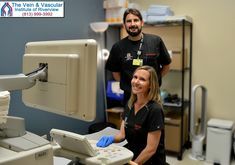 To schedule a Vascular Consultation with vascular doctor, Thomas Kerr, here at The Vein and Vascular Institute of Riverview, give us a call at (813) 999-3992. The staff and Dr. Kerr are top notch! 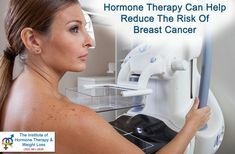 I could not ask for a better place to receive treatment and I could not be happier with the results. 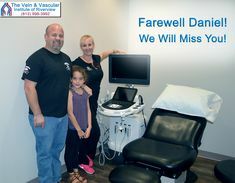 I will not hesitate to recommend The Vein and Vascular Institute to any of my friends and family. Thank you Dr. Kerr! 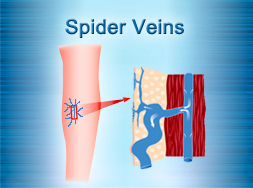 Dr. Thomas Kerr and the staff at The Vein & Vascular Institute of Tampa Bay saved me from constant daily leg pain! As a personal trainer, it is essential to be on my feet to demonstrate and support my clients with their exercise programs. Likewise, that was becoming increasingly difficult given the leg pain I was suffering everyday. 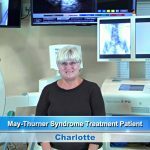 After consulting, testing and having minimally invasive surgery with Dr. Kerr, the pain I previously suffered from diminished. Likewise, I am so happy to continue changing my clients' lives and not be in pain all day. 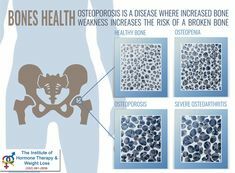 Thank you Dr. Thomas Kerr and his professional and compassionate staff!! I highly recommend Dr. Kerr. 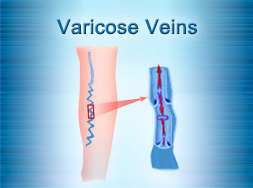 I had life threatening varicose veins and Dr. Kerr took care of me and saved my life. He is a miracle worker. He gets an A plus from me! My legs have been a source of despair and embarrassment for me for many years. Because of this I have not worn shorts, dresses, nor skirts for over 15 years. Bathing suits, only in my own pool. As a teacher of 41 years and a single mom for the last 25 years, I have been very hard on my legs and consequently my veins. Needless to say at my first consultation with Dr. Kerr, I cried. I desperately wanted to hear him say he could fix my legs. He asked, "Sweetie, why did you wait so long?" --and then told me he could help me. 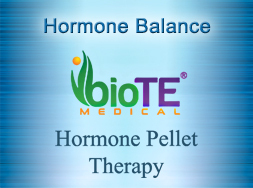 I had previously researched two other doctors, but was not comfortable with my consultations. I have had three surgeries done by Dr. Kerr, which were painless. I had, and still do, have the utmost confidence in Dr. Kerr's ability to assess my situation, and do what he feels necessary to heal me. His surgical staff took the best care of me on all three surgeries, making me feel calm and well prepared before the procedures. I have now started Sclerotherapy treatments with Holly-Ann Kerr. The results on my right leg are fantastic and Holly has begun treating my left leg. She is highly skilled and I actually look forward to my appointments because I know we are making progress. My younger sister, Susan, pictured with me has now scheduled herself for her consultation with Dr. Kerr. 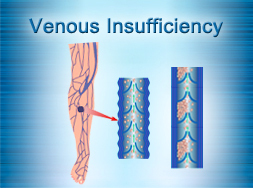 I would recommend anyone with concerns about their veins to follow up asap. I wish I had seen Dr. Kerr sooner. I was referred to Dr Kerr by a RN that I trust very much at my PCM clinic, I had pain on my legs for a while and knew I needed help. I checked with Dr Kerr and since I had 3 laser surgeries on both of my legs, now I can honestly say Dr Kerr is the best in this field. He cares for his patients and this is something I always appreciate. Gracias Dr Kerr por toda su ayuda y por su profesionalismo . Thank you Dr Kerr, for all you do for your patients. 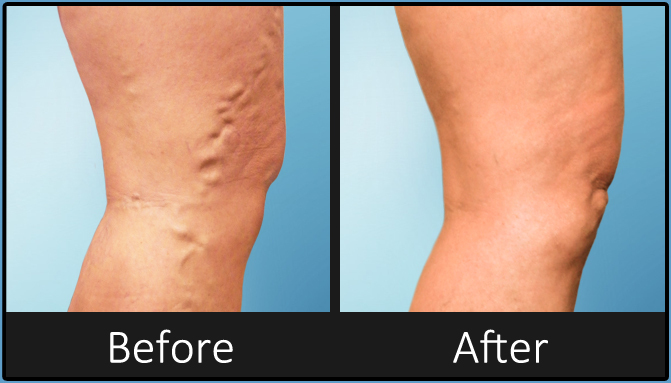 Dr. Kerr and staff always take respectful care of me, and I am so happy with the results of my vein procedures! Thanks! Dr Kerr and staff are friendly, have knowledge to answer important questions, and make me feel secure that I'm receiving the best care. I trust Dr Kerr with my life, my future path to better health. Dr Kerr so far has been wonderful. I had my procedure done on Saturday and the follow up Ultra sound was done today. The vein appeared to have closed off correctly. Dr Kerr is the top rated physician in his field. I personally have been coming from Kentucky to have him take care of me after a Dr in Nashville failed to diagnose a DVT and it developed into a massive thrombosis from my groin to my ankle. I am lucky to be alive because of that mistake. Dr Kerr is so careful and meticulous I feel very safe and know that I am getting the best of care. Today my husband Juan Pablo had a procedure done by Dr. Kerr and assisted by Eddie. It was a great experience. Not knowing what to expect was worrisome, but thanks to Dr. Kerr and all his friendly staff it went very well. Thank you! 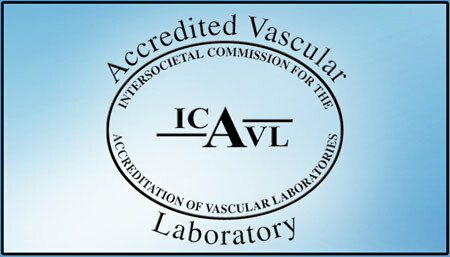 I would heartily recommend The Vein and Vascular Institute of Tampa Bay. 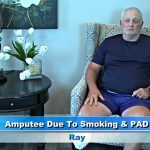 I am a retired RN so am a little more familiar with medical functions than the average person. 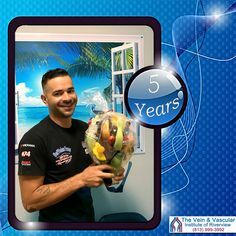 From making my appointment, to reception, to the intake interview, meeting with Dr. Kerr, performed procedures and then meeting with Dr. Valentin, I couldn't be more satisfied with the whole institute. First class. I was referred to Dr. Kerr by my neurologist last year. Dr. Kerr is easy to work with and is very informative. Staff is responsive and friendly. They make me feel like a human being and not just a chart number. They seem to genuinely care about their patients. The occasional Saturday appointments really do help my busy schedule. Just finished with my vascular surgery. Dr. Kerr and his team made my feel at ease and made me laugh and smile through the whole procedure:) I am very grateful. I have been to Dr. Kerr many times for my Erin's. They are very professional and would use them again. I even changed plans to be able to use their office. My surgeries went well and I had great results. If you ever need a vascular surgeon I highly recommend Dr. Kerr. He's everything you want a doctor to be - skilled, thorough, kind, answers questions, never wastes your time. I've seriously never experienced a more efficiently run medical practice. 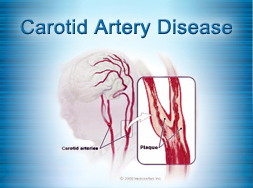 Dr.Kerr is the top vascular doctor and he is also calming with his wonderful wise remarks that put you at ease. Dr. Kerr is so compassionate about his patients! You can go to all the rest but save your time and go to the best! 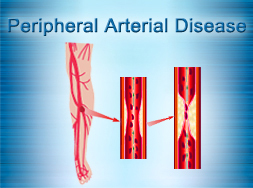 Dr. Kerr is a Vascular Surgeon who is always available for you. Entire staff is excellent. I just passed your clinic in Lutz and said out loud "Thank you Dr. Kerr!!!" My legs look and feel great...I am indeed a very satisfied patient. My experience with your office was very professional and positive!! I will definitely continue to speak highly of you and your staff!! Dr Kerr and his staff are amazing, friendly and helpful. Extremely professional. As a physician I felt extremely comfortable with Dr. Kerr and his staff and felt he gave me the highest quality care one could ever receive, I would highly recommend Dr. Kerr to my family, my friends and most importantly, my patients. 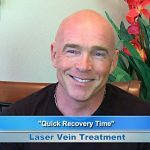 I had laser vein surgery by Dr. Kerr on both my legs. 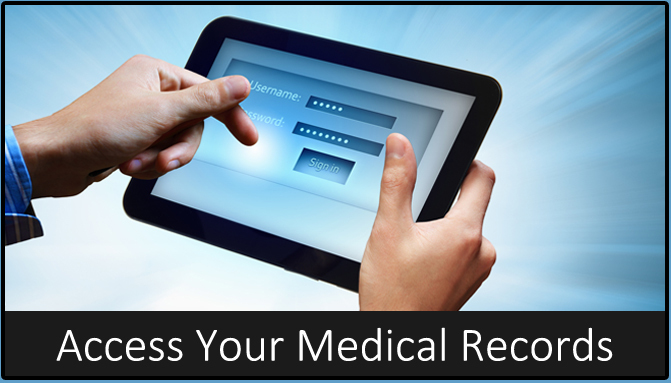 The procedure was explained very thoroughly and it was performed as an in office surgery. I had no pain during or after the procedure. I would highly recommend Dr. Kerr to everyone as he is both professional and takes his time with his patients. Thank you Dr. Kerr.